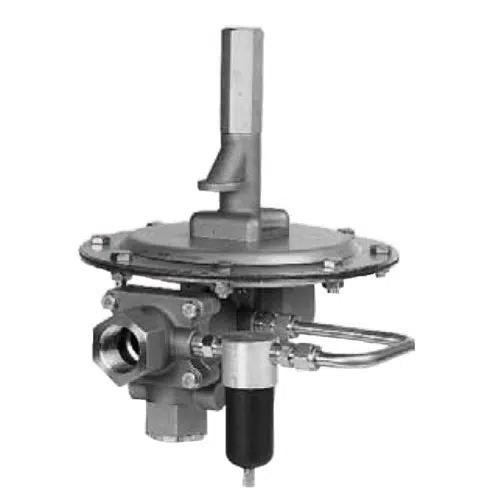 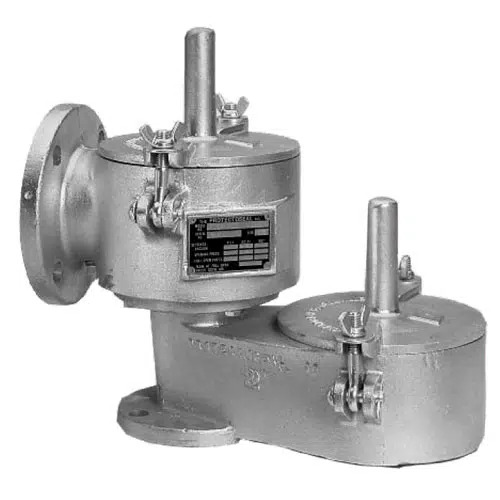 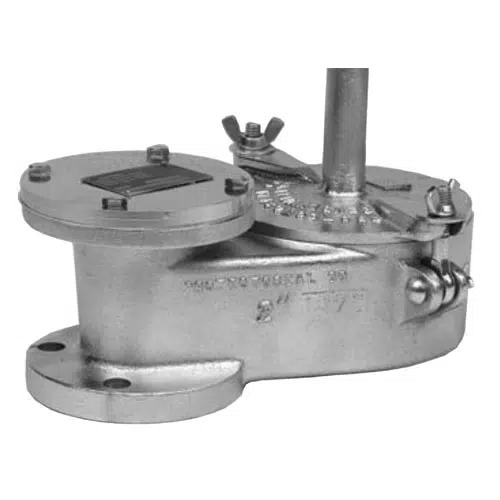 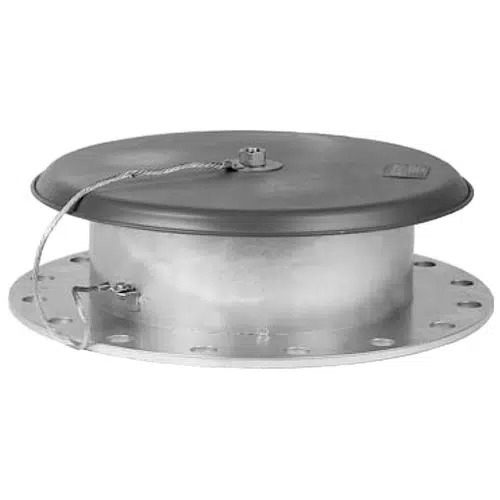 We have a wide choice of Emergency Vents for providing additional pressure relief to accommodate extraordinary conditions such as fire exposure to a tank or full-open failure of a blanketing valve. 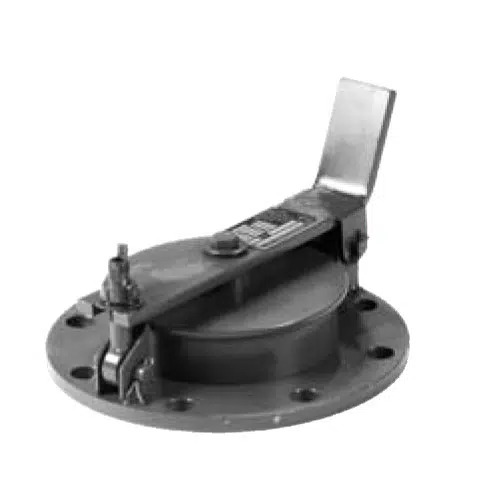 We can supply you with a range of Emergency Vents suitable for most industrial applications. 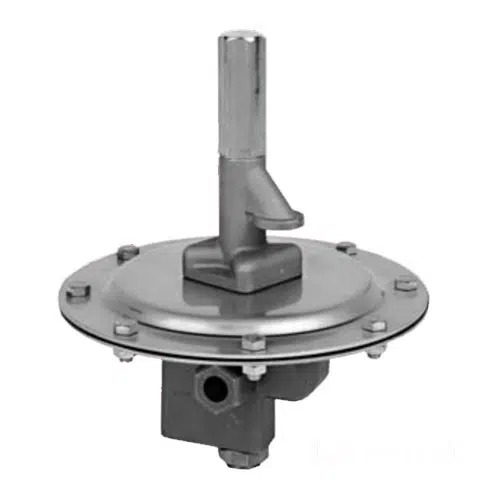 Our Tank Vents use a pallet opening and closing system, allowing only the air intake necessary; avoiding any possible tank damage under normal operation. 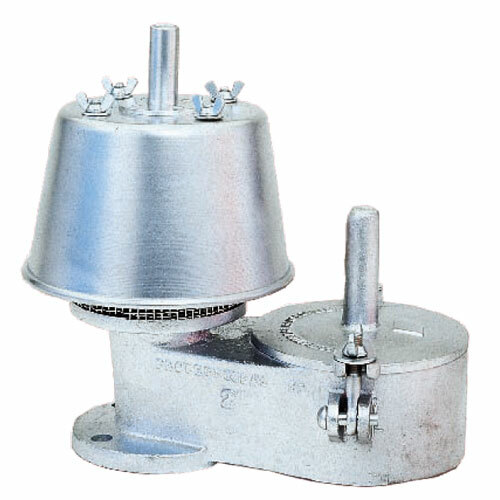 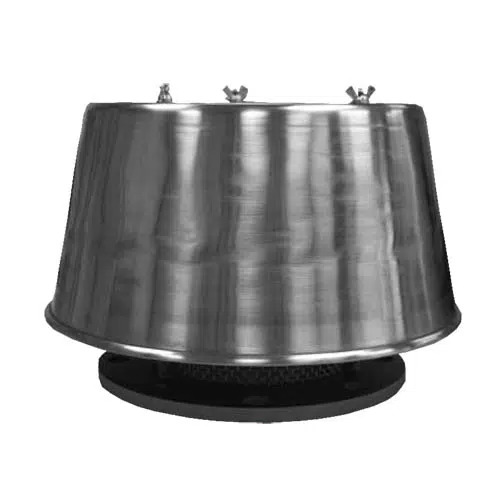 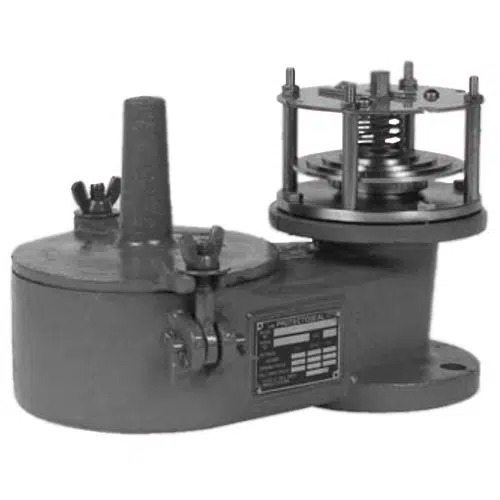 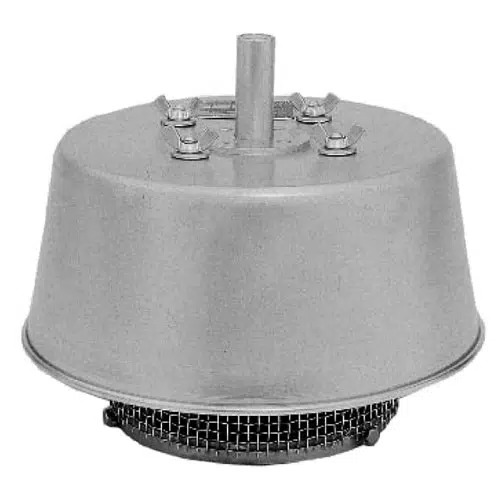 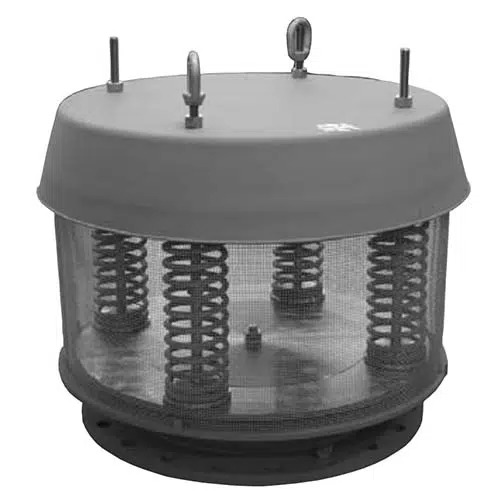 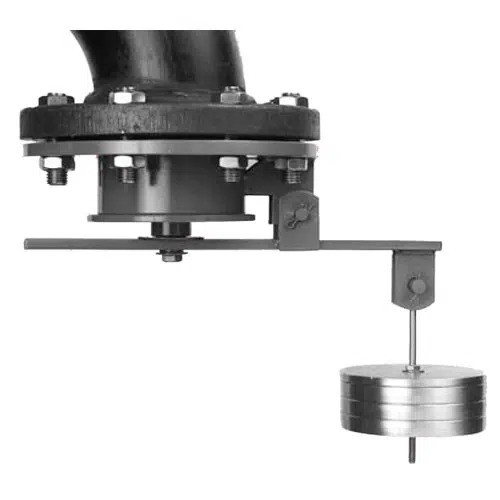 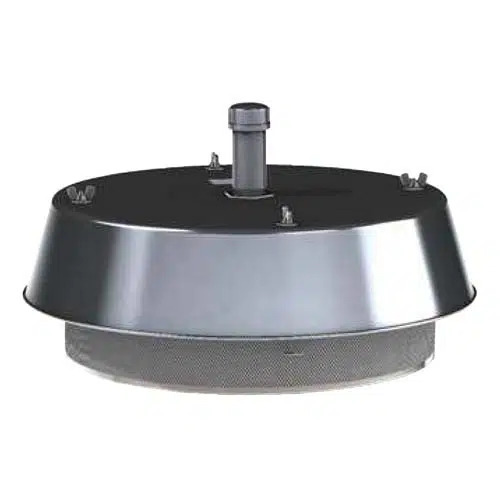 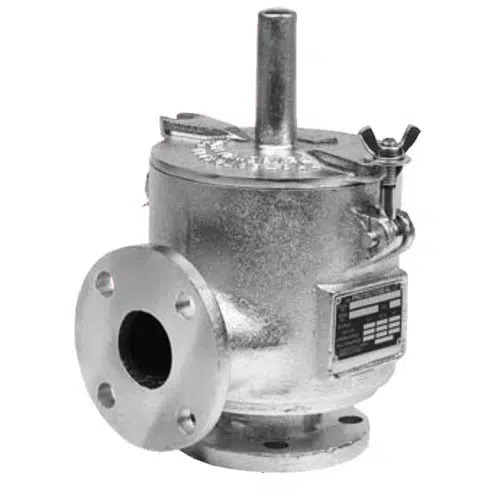 Pressure Vacuum Vents are sometimes known as conservation vents because they reduce the amount of evaporation from a storage tank. 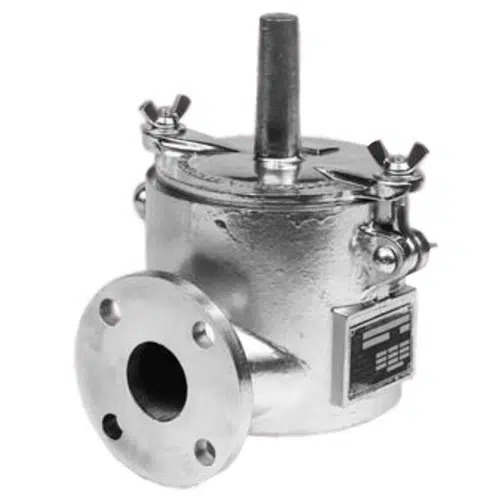 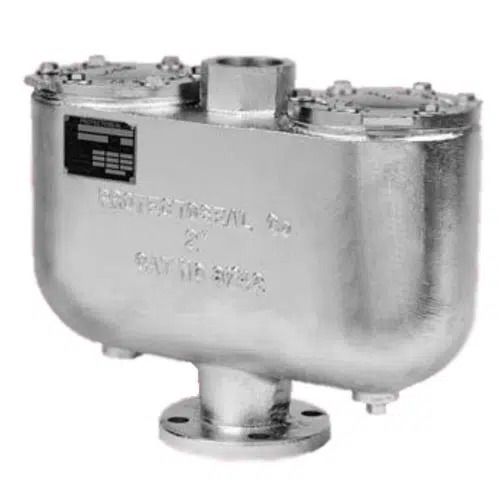 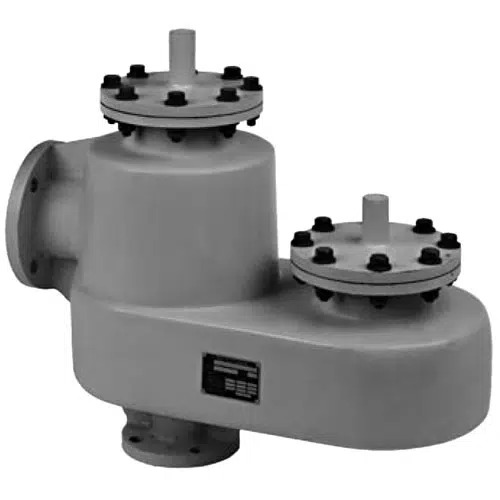 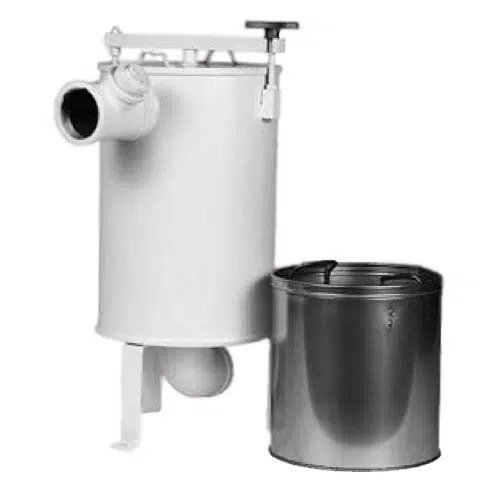 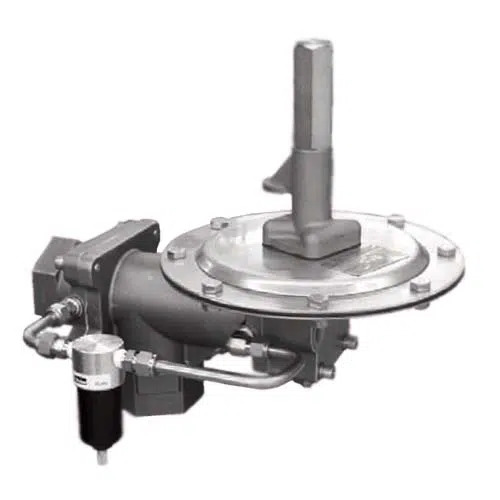 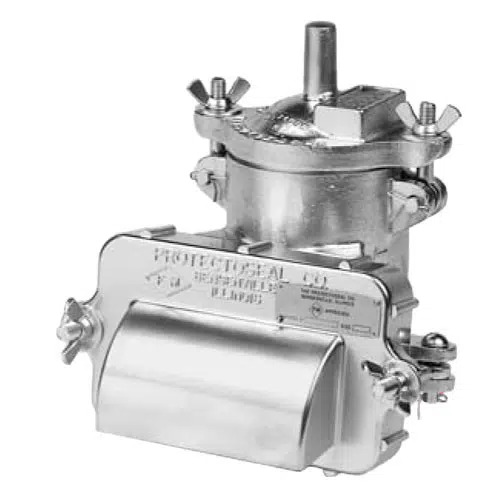 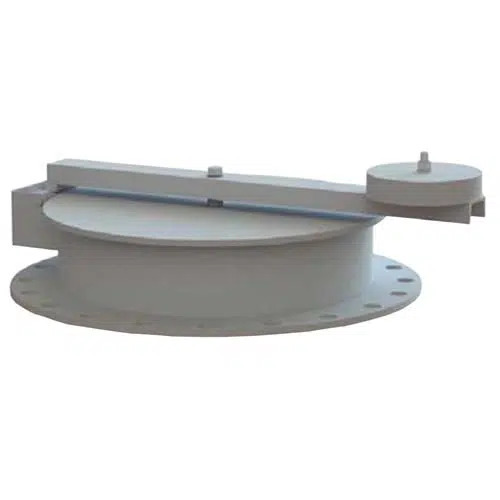 Ekotech supplies specialty tank fittings including Overflow Valves, Storage Tank Air Dryers (Silica Gel Desiccant Dryers), Floating Suctions and an extensive range of Gauge Hatches (Dip Hatches).